Black Friday Sale Label Brushes and PSD Pack - Free Photoshop Brushes at Brusheezy! Get ready for the Black Friday masses with this new Black Friday Sale Label Brushes and Label PSD Pack! Included in this pack are nine awesome sale label brushes perfect for making your sale known to your customers. Mark down prices and get the crowds pleased with these sale label brushes and label PSDs. Looking for the vector pack? 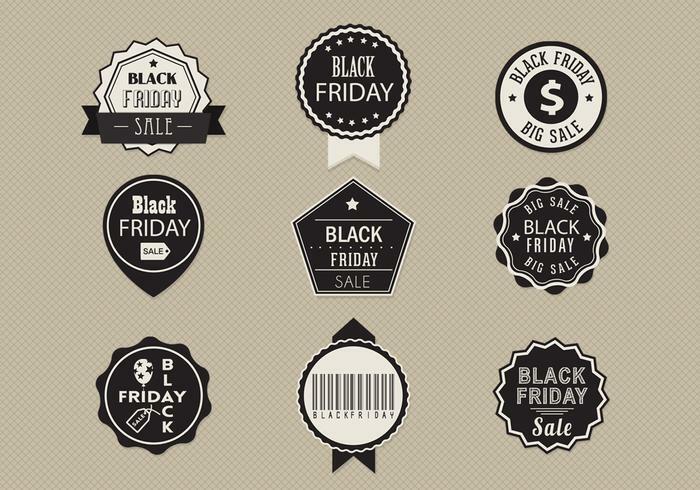 Download the <a href="http://www.vecteezy.com/holiday-seasonal/58959-black-friday-sale-label-vector-pack/premium">Black Friday Sale Label Vector Pack</a> over on Vecteezy!